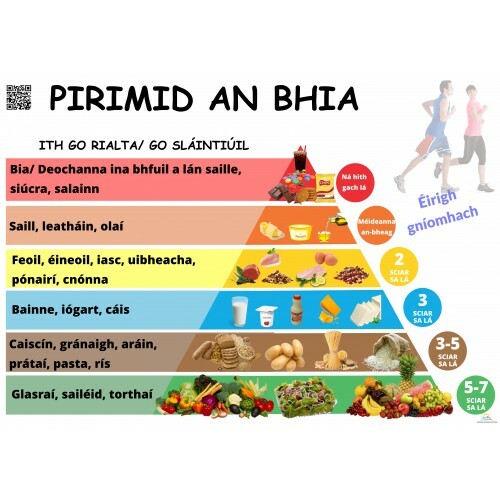 Tá an polasaí ar fáil (policy is available) ar www.gaelscoiluiriordain.ie faoi: Polasaithe, Lón Folláin / Healthy Lunch Eating Policy. Seol aon mholadh nó tuairim atá agat chuig runai@gaelscoiluiriordain.ie roimh an Mháirt 23/01/2018. Go raibh mile maith agaibh arís as bhur gcomhoibriú.